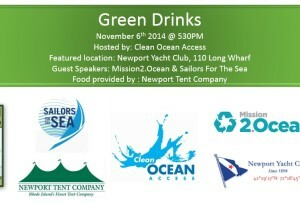 We are hosting Green Drinks on November 6th at 530PM at Newport Yacht Club with food provided by Newport Tent Company. 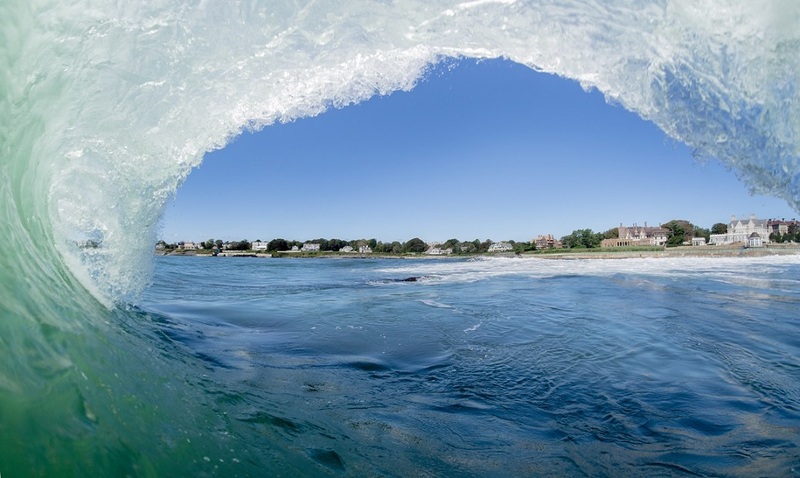 We will have updates from Sailors For The Sea and Mission2Ocean. You want to check this out, see you there! Previous PostPrevious Data collection EVERYWHERE! 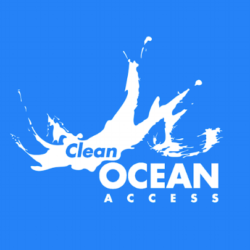 Next PostNext Innovative Coastal Cleanup – we need your help!